Summer Shorts on exhibition all month long! 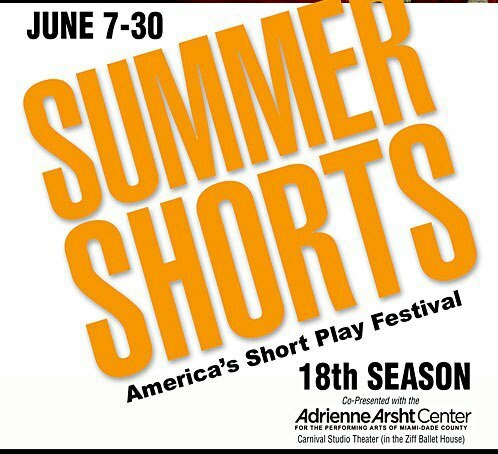 Miami is in for a special exhibit of Summer Shorts, on view now at the Arsht Center through the month of June. The beautifully curated show consists of pieces chock-full of intrigue, mystery, depth, comedy, and simple abandon. It all takes place on an art gallery set – really! The audience gets to sit back and watch docents run around and witness art imitate life (or vice-versa). Next Post Theatre for Kids – Summer Shorts has it right!